Presented by Marla Sohl, Voices of Hope coordinator. 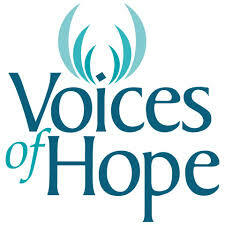 Voices of Hope empowers those who have experienced relationship violence, sexual assault and abuse. To learn more about Voices of Hope click here.